Proverbs 10:22 – “You didn’t build that!”; if not you, then who? 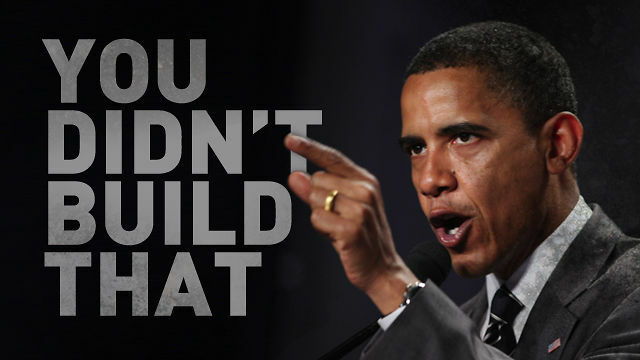 “You didn’t build that!” has been the taunt of liberal politicians and socialists in recent elections. With a proud air, politicians have implied that government is somehow the initiator of a man’s success and not the skill and discipline of the entrepreneur himself. Who builds a man or woman’s prosperity, wealth and success? 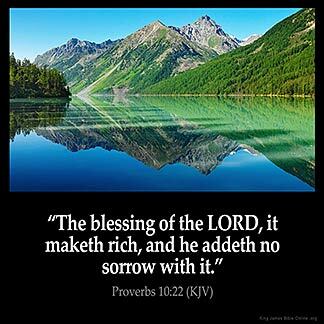 Proverbs 10:22 states unequivocally—“The blessing of the Lord, it maketh rich!” Whatever riches you might have, whether health, possessions, family, friends, fame, intellect, talents, skills or abilities—all are from the Lord. Man is nothing apart from God’s blessing. 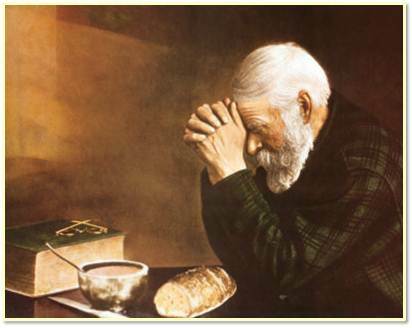 It is the Lord that gives strengths and abilities that “maketh rich”. You might be the strongest, brightest and most disciplined; however, apart from God’s blessing you are nothing! The wicked might amass to himself all manner of riches and possessions; however, he will soon find that enduring joy never comes with wealth. The righteous, those whose faith is in the Lord have this promise—the Lord “addeth no sorrow” for the righteous are enriched with the joy of the Lord! This entry was posted in America, Devotional, Hillsdale Baptist Church, In the News, Money, Politics and tagged Daily Wisdom from Proverbs, Devotional, Money, Political, President, Proverbs on February 10, 2015 by pastortravissmith.